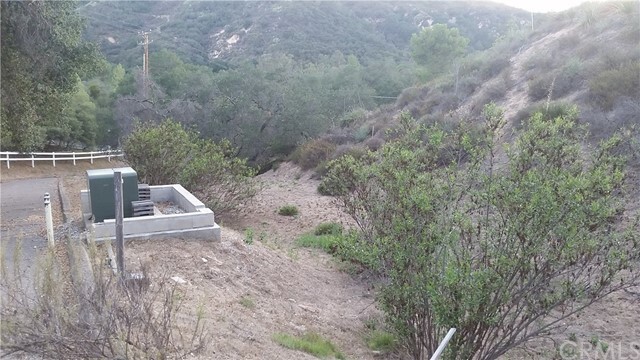 A wonderful and picturesque life can be yours in a beautiful custom home built on this conveniently located lot in Trabuco Canyon. 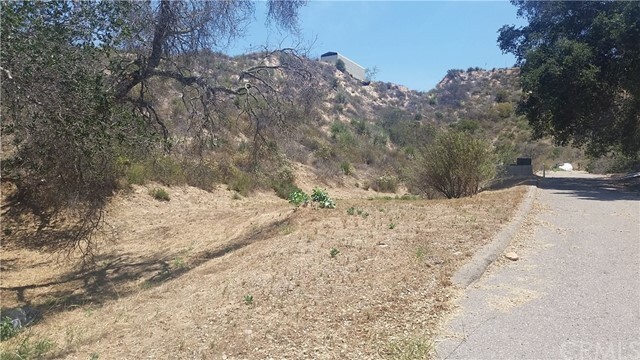 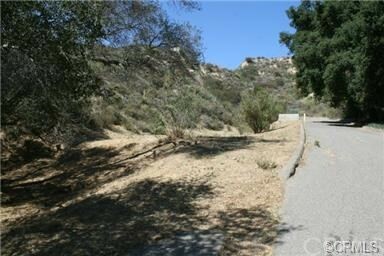 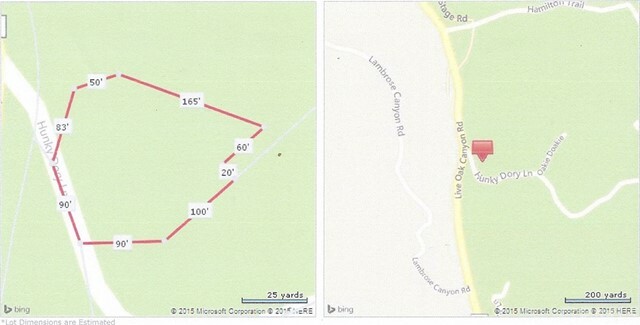 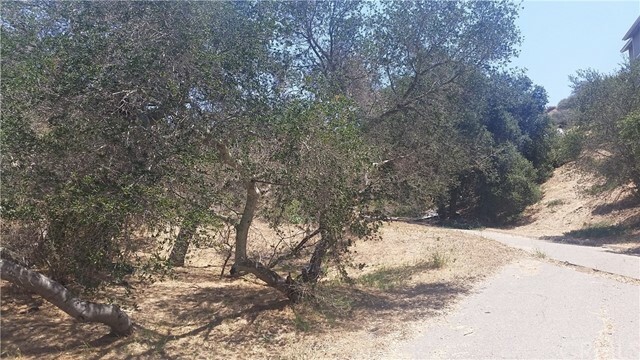 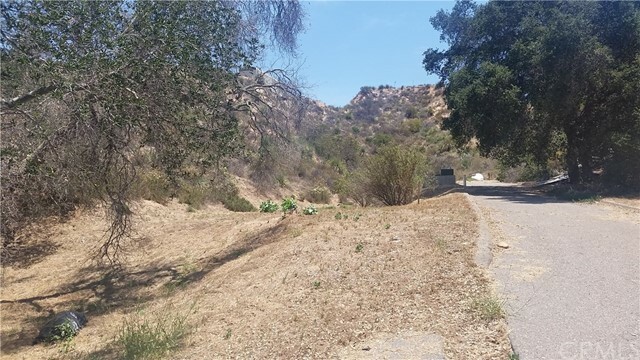 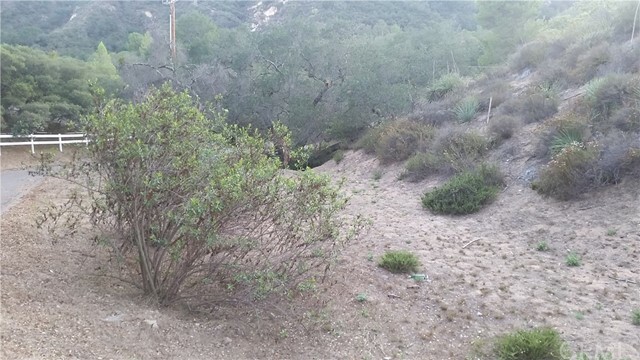 This lot offers the key to building your dream home and living among nature, yet close enough to all the amenities of the local cities of Rancho Santa Margarita, Mission Viejo and Foothill Ranch. 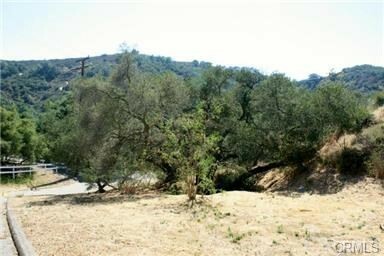 The convenience of a driveway is existing and electricity has also been brought to the property.